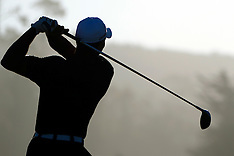 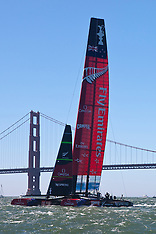 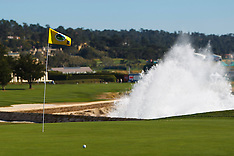 Feb 8, 2012; Pebble Beach, CA, USA; Photographs from the practice round of the AT&T Pro Am at Pebble Beach Golf Links. 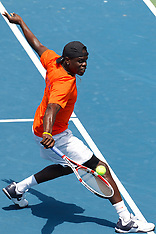 July 31, 2011; Stanford, CA, USA; Photographs from the 2011 Bank of the West Classic at Taube Family Tennis Stadium. 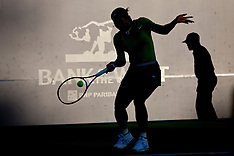 July 30, 2011; Stanford, CA, USA; Photographs from the 2011 Bank of the West Classic at Taube Family Tennis Stadium. 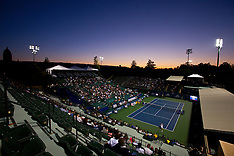 July 28, 2011; Stanford, CA, USA; Photographs of the second round of the 2011 Bank of the West Classic women's tennis tournament at the Taube Family Tennis Stadium. 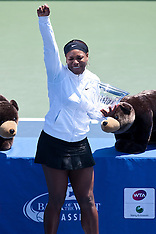 July 27, 2011; Stanford, CA, USA; Photographs of the second round of the 2011 Bank of the West Classic women's tennis tournament at the Taube Family Tennis Stadium. 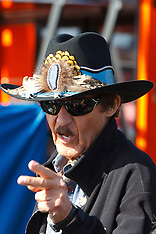 July 26, 2011; Stanford, CA, USA; Photographs from the 2011 Bank of the West Classic Women's Tennis Tournament at Taube Family Tennis Stadium. 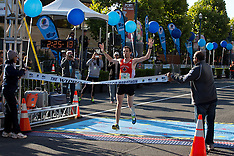 July 25, 2011; Stanford, CA, USA; Photographs from the 2011 Bank of the West Classic Women's Tennis Tournament at Taube Family Tennis Stadium. 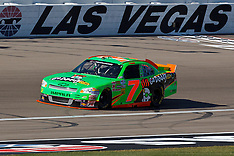 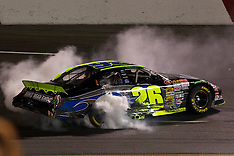 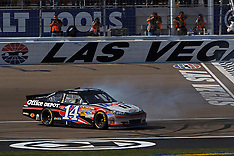 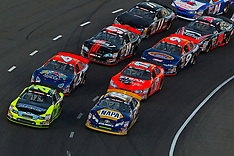 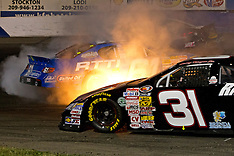 June 26, 2011; Sonoma, CA, USA; NASCAR Sprint Cup Series Toyota/Save Mart 350 at Infineon Raceway. 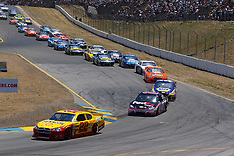 June 25, 2011; Sonoma, CA, USA; NASCAR Sprint Cup Series practice for the Toyota/Save Mart 350 at Infineon Raceway. 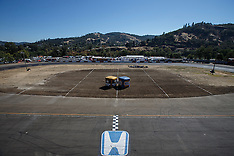 June 24, 2011; Sonoma, CA, USA; NASCAR Sprint Cup Series practice and qualifying for the Toyota/Save Mart 350 at Infineon Raceway. 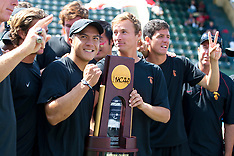 May 24, 2011; Stanford, CA, USA; The Southern California Trojans defeated the Virginia Cavaliers 4-3 during the finals of the men's team 2011 NCAA Tennis Championships at the Taube Tennis Center. 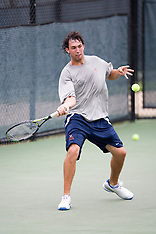 May 23, 2011; Stanford, CA, USA; The Virginia Cavaliers defeated the Ohio State Buckeyes in men's tennis during the semifinals of the team 2011 NCAA Tennis Championships at the Taube Family Tennis Center. 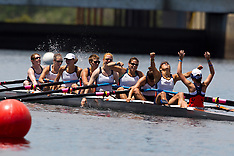 May 30, 2010; Sacramento, CA, USA; Photographs of the Division I 2010 NCAA Women's Rowing Championships at the Sacramento State Aquatic Center. 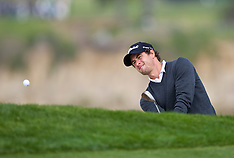 February 14, 2010; Pebble Beach, CA, USA; Photographs from the final round of the AT&T Pebble Beach Pro-Am golf tournament at the Pebble Beach Golf Links. 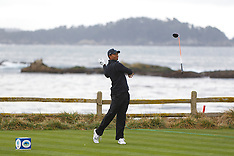 February 12, 2010; Pebble Beach, CA, USA; Photographs from the second round of the AT&T Pebble Beach Pro Am golf tournament. 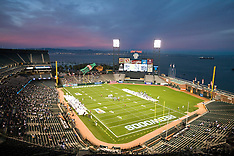 November 19, 2009; San Francisco, CA, USA; The Florida Tuskers defeated the California Redwoods 34-27 in UFL football at AT&T Park. 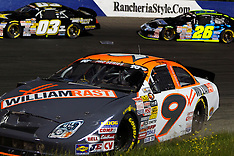 October 17, 2009; San Francisco, CA USA; The California Redwoods defeated the New York Sentinels 24-7 in a United Football League (UFL) game at AT&T Park. 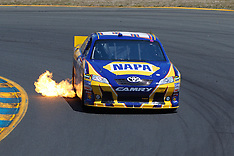 Photographs from the Indy Grand Prix at Infineon Raceway in Sonoma, California on August 23, 2009. 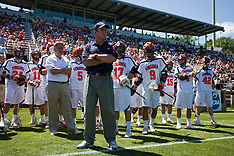 The #5 Virginia Cavaliers defeated the #19 Villanova Wildcats 18-6 in the first round of the 2009 NCAA Men's Lacrosse Tournament at Klockner Stadium on the Grounds of the University of Virginia in Charlottesville, VA on May 10, 2009. 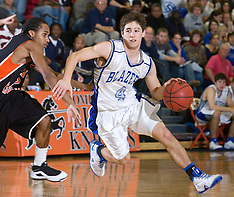 Spotswood HS defeated Charlottesville HS 48-47 and Albemarle HS defeated Buckingham HS in the semifinal rounds of the Daily Progress / NBC 29 Holiday Basketball Classic at Charlottesville High School in Charlottesville, VA on December 29, 2008. 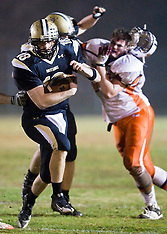 The Monticello HS Mustangs defeated the Briar Woods HS Falcons 30-13 in Group AA Region II quarterfinals Prep Football playoffs at Monticello HS in Charlottesville, VA on November 14, 2008. 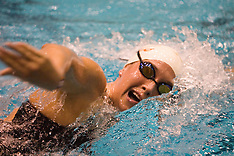 The #1 ranked Maryland Terrapins defeated the #10 ranked Virginia Cavaliers 4-3 in overtime in NCAA Field Hockey at the Turf Field on the Grounds of the University of Virginia in Charlottesville, VA on October 4, 2008. 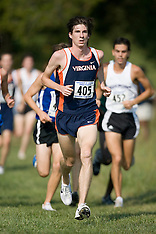 The Virginia Cavaliers men's and women's cross country teams hosted and won the 2008 Lou Onesty Invitational meet held at Panorama Farms near Charlottesville, VA on September 6, 2008. 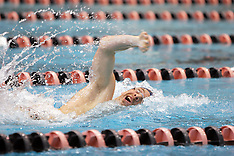 Athletes raced through tropical storm Hanna. 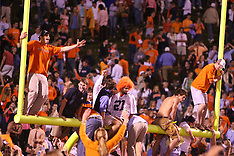 The #11 ranked Virginia Cavaliers defeated the Vermont Catamounts 7-2 in field hockey at the Turf Field on the Grounds of the University of Virginia in Charlottesville, VA on September 5, 2006. 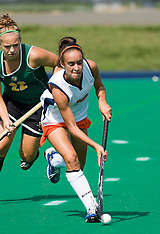 The Virginia Cavaliers field hockey team defeated the Providence College Friars 4-1 at the University Hall Turf Field on the Grounds of the University of Virginia in Charlottesville, VA on August 31, 2008. 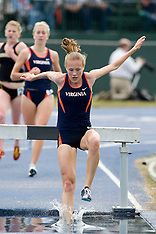 The Virginia Cavaliers field hockey team defeated the William and Mary Tribe 5-0 at the University Hall Turf Field on the Grounds of the University of Virginia in Charlottesville, VA on August 29, 2008. 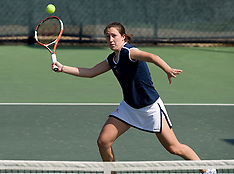 The #12 Miami Hurricanes defeated the #50 Virginia Cavaliers in women's tennis at the University of Virginia's Snyder Tennis Center in Charlottesville, VA on March 22, 2008. 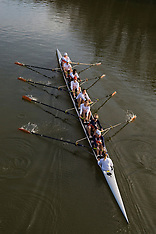 The #2 Virginia Cavaliers rowing team swept the Bucknell Bison in all races at the Rivanna Reservoir in Albemarle County, Virginia on March 21, 2008. 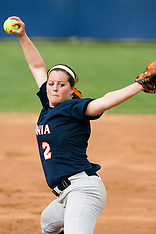 The Georgetown Hoyas defeated the Virginia Cavaliers softball team 4-0 at The Park on the Grounds on the University of Virginia in Charlottesville, VA on March 20, 2008. 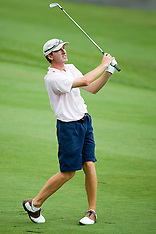 The #1 ranked Virginia Cavaliers defeated the #5 ranked Texas Longhorns 5-2 at the Boyd Tinsley Courts at the Boar's Head Inn and Resort in Charlottesville, VA on February 29, 2008. 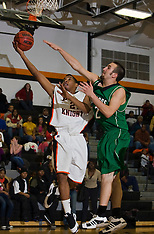 The Virginia Cavaliers defeated the Campbell Camels 48-0 at Memorial Gymnasium in Charlottesville, VA on February 2, 2008. 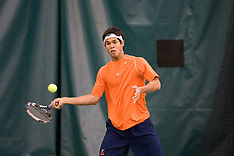 The #1 ranked Virginia Cavaliers men's tennis team defeated the #43 ranked William and Mary Tribe at the Boyd Tinsley Courts at the Boars Head Inn in Charlottesville, VA on January 20, 2008. 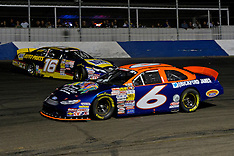 The 2008 Virginia Intercollegiate Wrestling Championships were hosted by the University of Virginia at the John Paul Jones Arena in Charlottesville, VA on January 5, 2008. 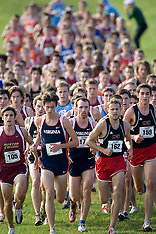 The #11 ranked Virginia Cavaliers men's cross country team won the ACC Championship held at Panorama Farms near Charlottesville, VA on October 27, 2007. 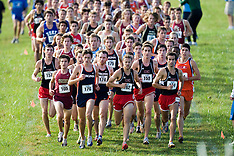 The 2007 Atlantic Coast Conference Cross Country Championships were held at Panorama Farms near Charlottesville, VA on October 27, 2007. 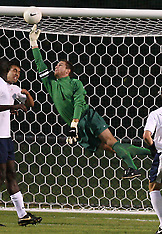 The Virginia Cavaliers faced the Radford Highlanders at the University Hall Field Turf in Charlottesville, VA on October 10, 2007. 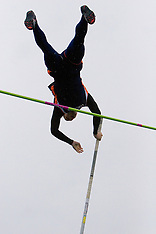 The Virginia Cavaliers field hockey team faced the California Bears at the University Hall Turf Field in Charlottesville, VA on October 4, 2007. 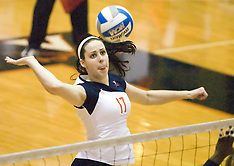 The Virginia Cavaliers field hockey team fell to the Boston University Terriers 3-0 at the University Hall Turf Field in Charlottesville, VA on September 23, 2007. 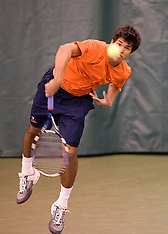 The Virginia Cavaliers hosted the 2007 Virginia Fall Invitational Men's Tennis tournament in Charlottesville, VA on September 14, 2007. 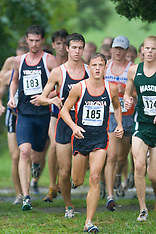 The Virginia Cavaliers cross country teams hosted the 2007 Lou Onesty Invitational at Panorama Farms near Charlottesville, VA on September 8, 2007. 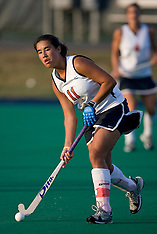 The #10 ranked Virginia Cavaliers field hockey team fell to the #7 ranked Penn State Nittany Lions 3-1 at the University Hall Turf Field in Charlottesville, VA on August 26, 2007. 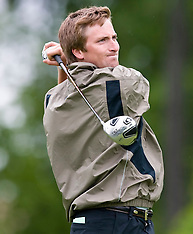 Round 2 of the Spring Creek Classic was held at the Spring Creek Golf Club near Zion Crossroads, VA on June 27, 2007. 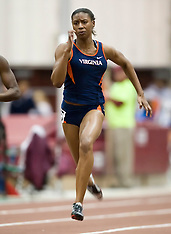 The Virginia Cavaliers Track and Field team hosted the 2007 Lou Onesty / Milton G. Abramson Invitational track meet at Lannigan Field at the University of Virginia in Charlottesville, VA on April 14, 2007. 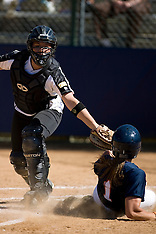 The Virginia Cavaliers defeated the Towson Tigers 5-3 in the first game of a doubleheader on April 3, 2007 at The Park in Charlottesville, VA. 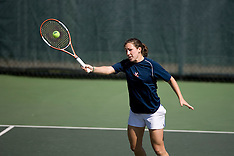 The Virginia Cavaliers women's tennis team fell to the #14 Wake Forest Demon Decons 6-1 at the Snyder Tennis Center in Charlottesville, VA on March 25, 2007. 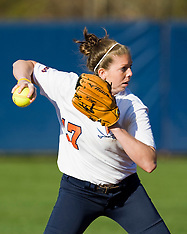 The Virginia Cavaliers fell to the Maryland Terrapins 8-3 in the second game of a doubleheader at The Park in Charlottesville, VA on March 24, 2007. 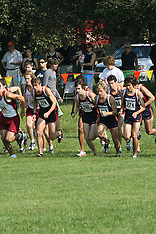 Images from the 2006 University of Virginia Men's and Women's Cross Country season. 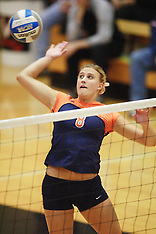 Photographs of the 2006/2007 University of Virginia Volleyball Team - Memorial Gymasium, Charlottesville, VA.
2006-2007 UVA Men's and Women's Swimming and Diving teams.